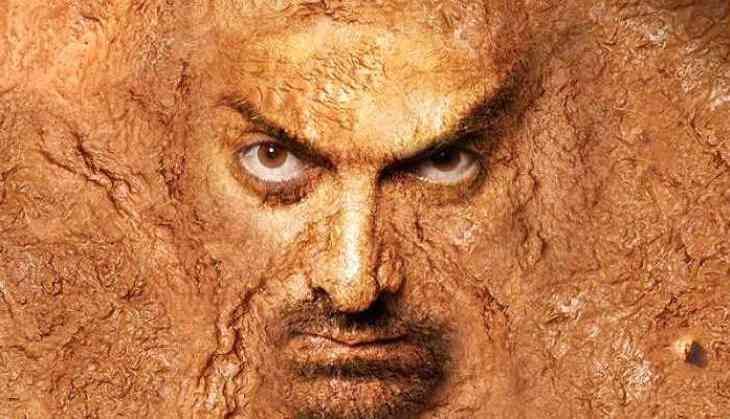 Aamir Khan's 'Dangal' is in no mood to stop smashing records. After pinning down SS Rajamouli's magnum opus 'Baahubali 2: The Conclusion' to become the highest grossing Indian movie of all time, the movie has achieved another feat by becoming the first ever Indian film to earn Rs. 1700 crores at global box-office. Trade analyst Ramesh Bala took to Twitter and shared the news by writing, "#Dangal is the first Indian Movie to enter Rs 1700 crore Worldwide Gross Box Office Collection Club! #China - Rs 942 crore. #Taiwan - Rs 32 crore. Rest of world - Rs 745 crore. Total - Rs 1719 crore." The movie is currently on a magical run at the Chinese box office as it has earned a total of Rs 941.51 crore and can cross Rs 1000 crore mark really soon. The movie released in China on May 5 across 9000 screens. On a related note, ' Baahubali 2: The Conclusion' which became the first Indian movie to gross to cross Rs 1500 crores worldwide, is yet to release in China.